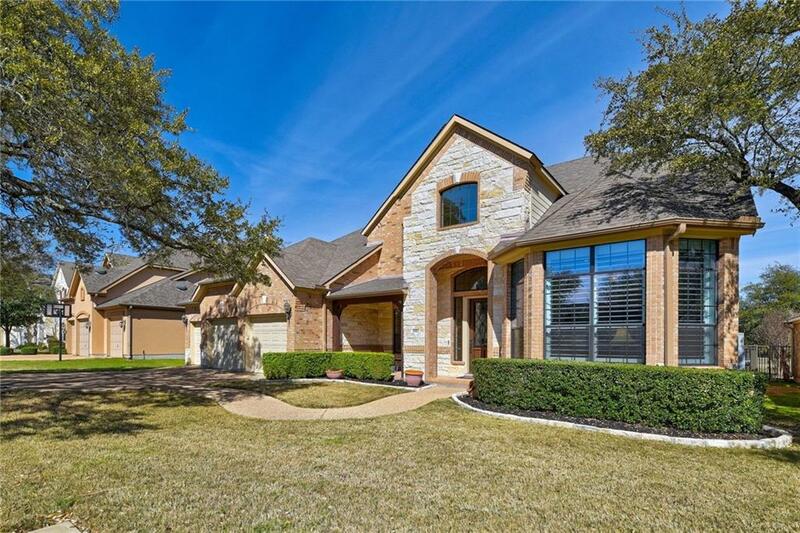 Gorgeous Drees home backing to the Avery Ranch Golf Course. Open floor plan with beautiful wood floors throughout the home. 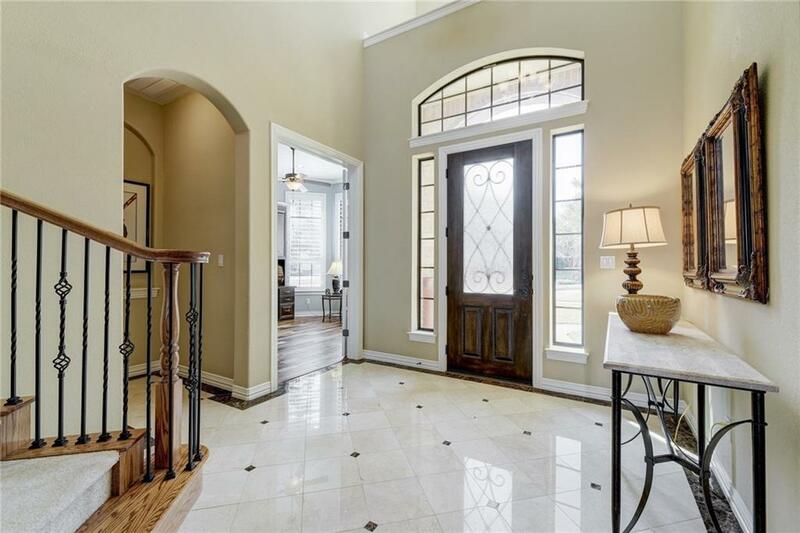 Lovely marble floor located in the foyer. 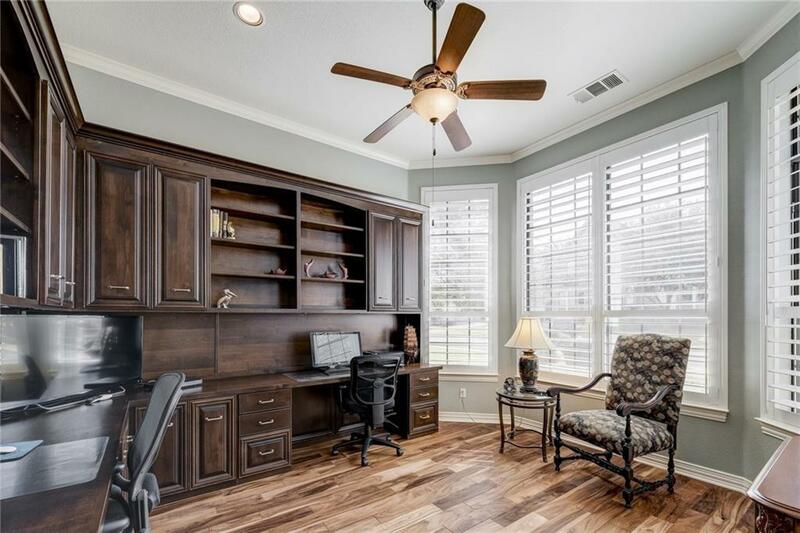 Built in desk and bookcases in designated office. Gourmet kitchen with stainless steel appliances, recently installed Bosch oven and microwave. Two bedrooms down with their own bathrooms, three bedrooms up with a game & media room. Three bay garage with epoxied floors. Large flat backyard perfect for a pool. © 2019 Austin Board of REALTORS® (alternatively, from ACTRIS). All information provided is deemed reliable but is not guaranteed and should be independently verified. The Austin Board of REALTORS®, ACTRIS and their affiliates provide the MLS and all content therein “AS IS” and without any warranty, express or implied.The information provided is for consumers' personal, non-commercial use and may not be used for any purpose other than to identify prospective properties consumers may be interested in purchasing. Data last updated: 2019-04-23T07:24:33.3. © 2019 Highland Lakes Association of Realtors. All rights reserved. IDX information is provided exclusively for consumers' personal, non-commercial use and may not be used for any purpose other than to identify prospective properties consumers may be interested in purchasing. Information is deemed reliable but is not guaranteed accurate by the MLS or Zina & Co. Real Estate. Data last updated: 2019-04-23T07:05:21.66.© 2019 Austin Board of REALTORS® (alternatively, from ACTRIS). All information provided is deemed reliable but is not guaranteed and should be independently verified. 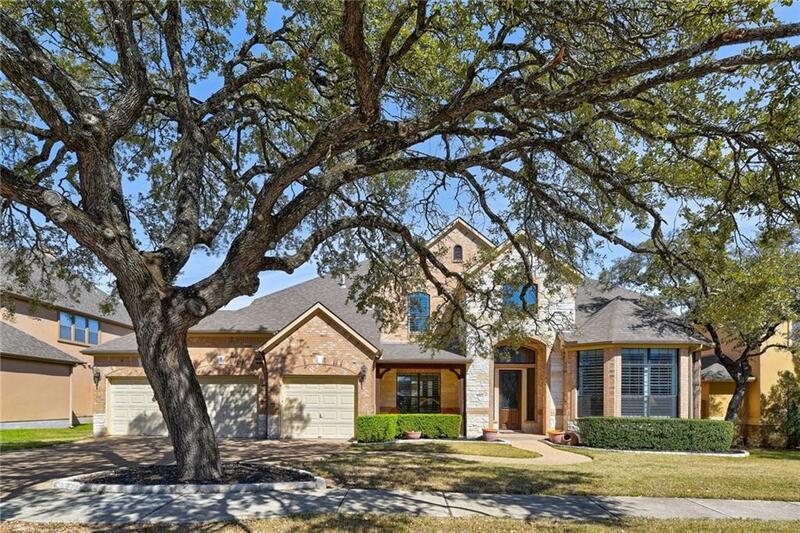 The Austin Board of REALTORS®, ACTRIS and their affiliates provide the MLS and all content therein “AS IS” and without any warranty, express or implied.The information provided is for consumers' personal, non-commercial use and may not be used for any purpose other than to identify prospective properties consumers may be interested in purchasing. Data last updated: 2019-04-23T07:24:33.3.